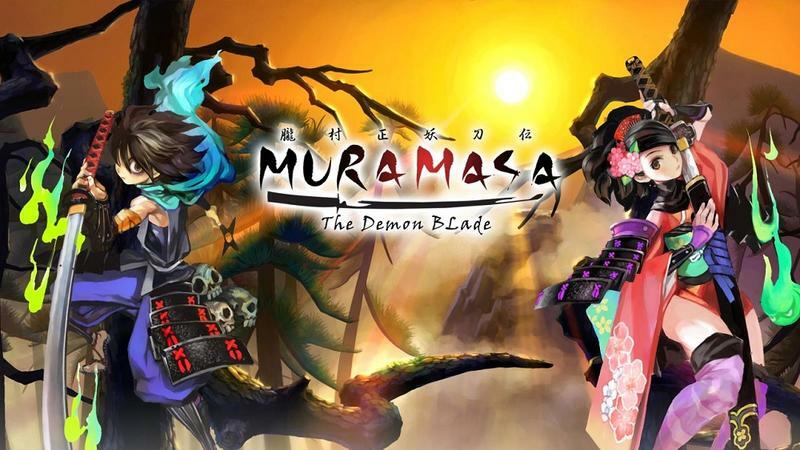 Muramasa: The Demon Blade was the name of the original version of this game in the States. The sweet looking 2D scroller you see in the trailer above is actually a port of a title that originally launched on the Wii. Known as Oboro Muramasa in Japan, this effort performed solidly in its home nation, but commercial sales didn't exactly rack up elsewhere. Now it's bound for the PlayStation Vita. Unfortunately for those of us away from Japan, it has not been picked up for an international release. My plan is to keep asking for it, and hopefully someone working for a company like Atlus or Ignition (are they still in business?) will hear me and make good on my request. I loved the original Muramasa for the Wii. It's one of the best games to release for the platform. However, I think the pick-up-and-play nature of the game, coupled with its visuals and mechanics, make it a perfect fit for the PS Vita. In fact, it might even stand up as a better game on the Vita than it did on the Wii. If they don't localize this game for international territories, gamers can import it. The PS Vita's game cards are region-free, after all. I will warn you, though, the game does feature a lot of text and dialogue. If you don't have a handle on the Japanese language, a lot of the discussion might be lost on you. Here's hoping someone localizes this thing. Muramasa is set to hit the Japanese PS Vita market on March 28th, 2013.